At least two people including a little child were killed and nine others wounded as intense tremors of the mild earthquake were felt in different areas of Balochistan, Khyber Pakhtunkhwa, Punjab and Upper Areas of Pakistan on Wednesday. 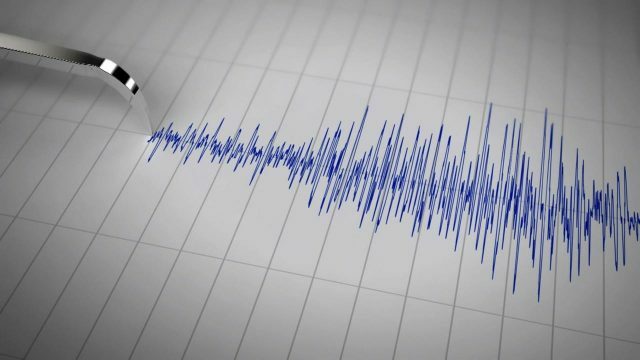 The quake struck 270 km (167 miles) northeast of Kabul in the Hindu Kush mountains, at a deep 180 km, the European Mediterranean Seismological Centre said. While the epicenter of the quake was located 35 kilometers south of Jarm, on Afghanistan-Tajikistan Border Region, as per the United States Geological Survey (USGS). The tremors lasted for around 15 to 20 seconds.